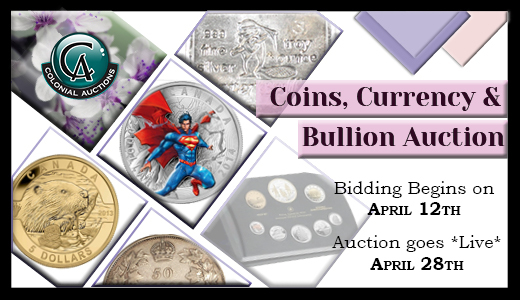 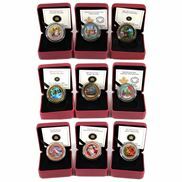 Spring Coin & Currency Auction From Colonial Acres Coming On April 28thThis Auction will feature over 800 quality items that will start at 50% of trends or less and most gold & silver bullion will start at $1.00! 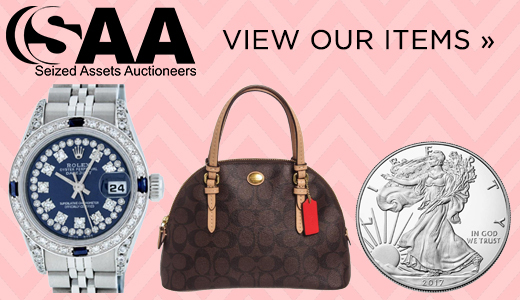 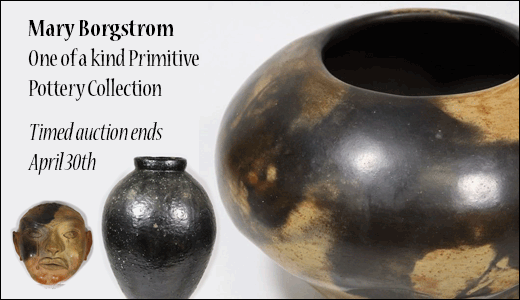 Bidding is OPEN now! 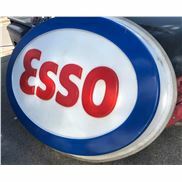 Kidd Family Auction Presents Antique Gas & Oil Collectibles, Classic Cars & Vintage Toys April 20thIncluded are antique advertising signs and collectibles from the gas and oil industry, classic cars, and an outstanding selection of vintage toys. 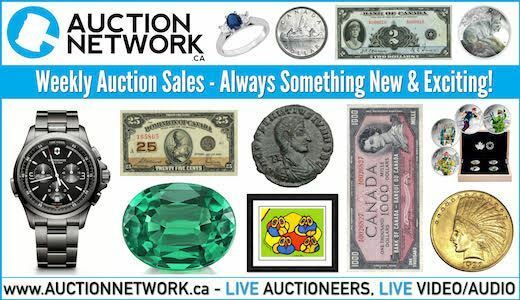 Over 300 Lots!